The Salvation Army is a church? Our Founder was William Booth? We were founded in 1865? It's true! The Salvation Army is an integral part of the Christian Church, although distinctive in government and practice. The Army’s doctrine follows the mainstream of Christian belief and its articles of faith emphasise God’s saving purposes. Its objects are "the advancement of the Christian religion… of education, the relief of poverty, and other charitable objects beneficial to society or the community of mankind as a whole." 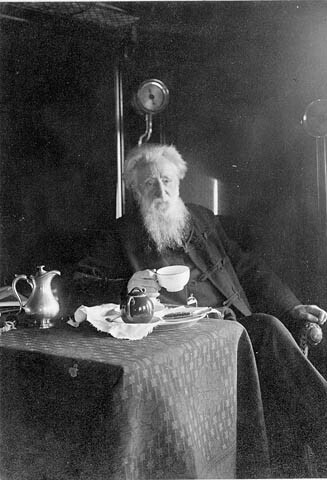 William Booth was a British Methodist preacher turned independant who, fueled by the love of Christ and humanity, founded the Salvation Army in 1865, eventually to become its first General in 1878. The Christian Movement, with it's quasi-military structure and government, has since spread from London, England to many parts of the world and is well known for being one of the largest distributors of humanitarian aid.